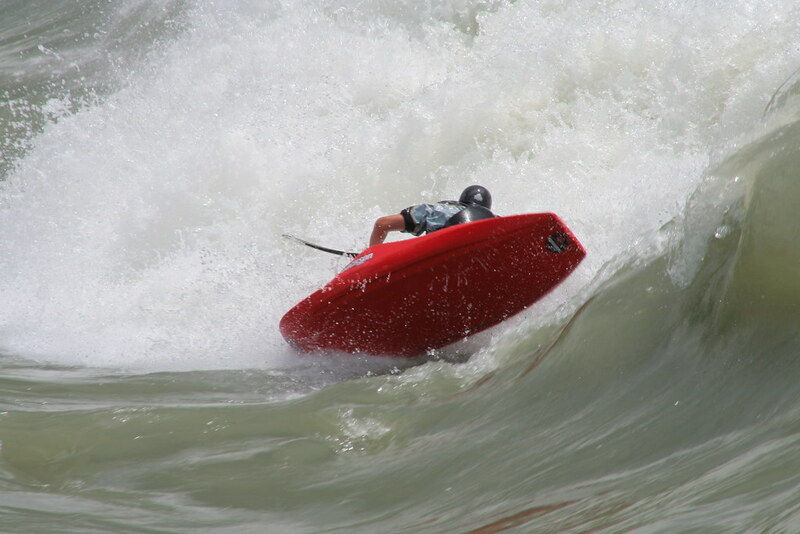 How did you first become involved in kayaking? When my mum put me on a course at the local sports centre during the school holidays, then through the scout movement. 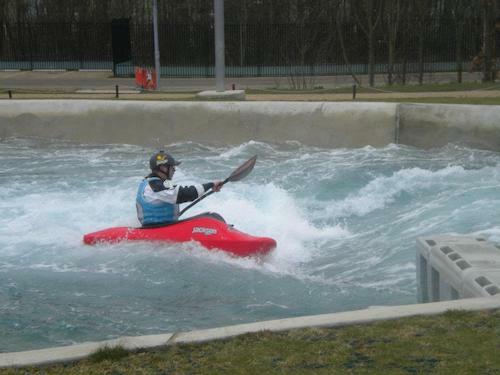 I started Kayaking regularly when I was 11 years old, my first whitewater experience was when I was 16 at Holme Pierrepont with current trends, booked by my Dad as a Birthday present, but between the age of 17 and 20 I couldn’t do any sport at all due to a bad knee injury. I started kayaking again when I was 20. What is it about kayaking you like so much? I like getting wet!! I get such a buzz from going boating, meeting new people, socialising with friends and travelling to beautiful destinations all over the world. When playboating you can’t beat the feeling of weightlessness, getting so much air that when you land, it doesn’t just make a big bang it almost hurt’s. 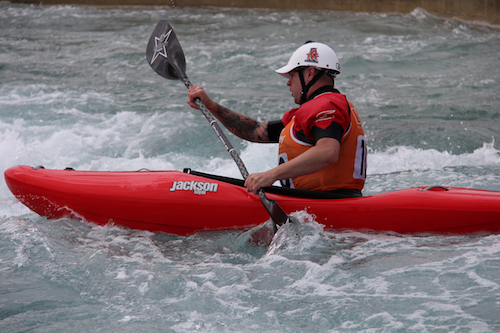 What disciplines of kayaking have you been involved in? 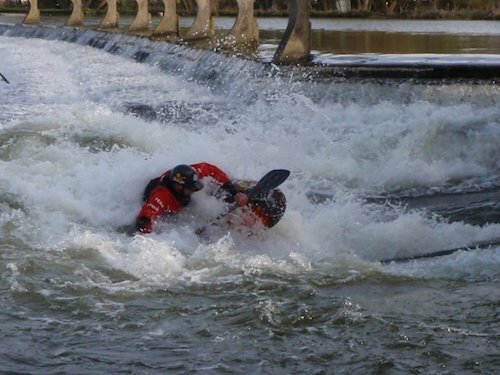 I am mainly a “Freestyler” but do get out river running and surfing. How did you get into freestyle? I have always been interested in sports where people do tricks and mess about. This stems from doing skate board and bmx stunts etc. When I was givern the go ahead to do sport again, I got myself upto the Nene with a friend and we got stuck in, I paddled a Microbat 230 which was clearly not the right boat for the Nene, so I went to Marsport and ordered a Prozone 230. It was just a steady progression from there, being introduced to Hurley for the first time. 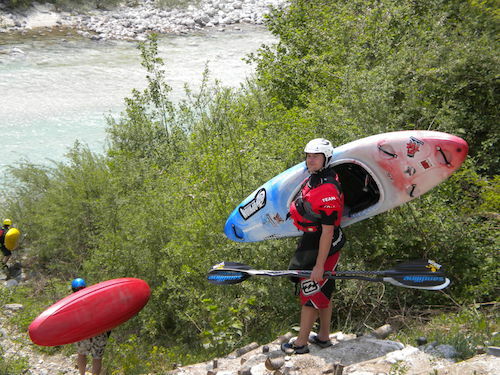 Within a year I had a one on one coaching session for a day with Jacko at HPP, the next thing I was booked on the very first Olli Grau/Kayakojacko freestyle trip to Germany and Austria. Where have you paddled including travelling etc? Where are your favourite paddling destinations? UK Freestyle = Hurley, Marsh and Shepperton. Austria River Running = The Inn and the Sanna. Slovenia River Running = Soca. 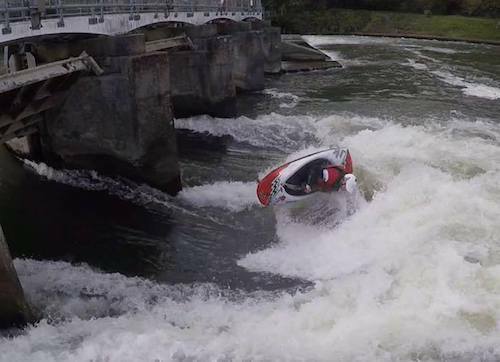 France Freestyle = Hawaii Sur Rhone. Canada River Running = The Ottawa. Who inspires you in kayaking? Cheesy, Andy Phillips, Mark Birkbeck, Dennis Newton, all my kayaking friends and new people getting into the sport. Who has supported you and deserves to be thanked? 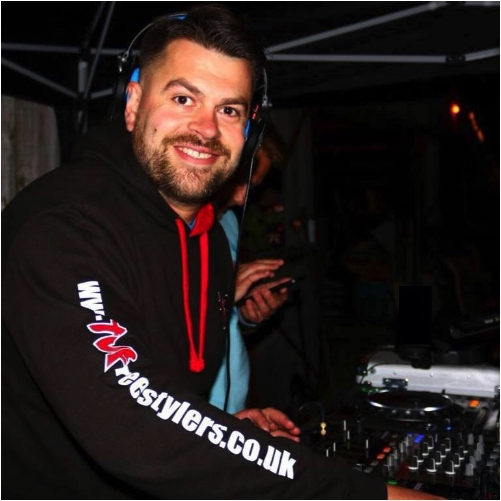 Ben Allen a good friend who built the very first Tvfreestylers website. All my Kayaking friends for supporting tvfreestylers and all the members.